While the majority of species of spiders found in Illinois aren’t poisonous, that doesn’t mean you want to share your home with them! Don’t let spiders ruin the comfort of your home. 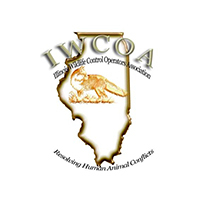 With A-Action’s spider control in Illinois and Wisconsin, you can rest easy knowing your spider problem is taken care of! While some spiders like moist areas of your home, like basements and crawl spaces, others like dry, warm areas. They find their way in through cracks and gaps in doors and windows and hide out in dark areas, looking for prey. If you’re like most homeowners, these eight-legged creatures aren’t welcome in your home. When you find them in your home, you’ll want them gone as quickly as possible and you’ll want to feel assured that they’ll stay out. With our spider control services in Illinois and Wisconsin, we’ll treat your home to get rid of spiders for the long-term. When you call us for spider control, we’ll start by sending one of our friendly, knowledgeable exterminators to your home for an inspection. From there, we’ll determine the best course of action to keep spiders out for good. If for some reason you’re not completely satisfied with the treatments your home received, simply give us a call and we’ll return to re-treat the area, free of charge. Your satisfaction is our top priority! 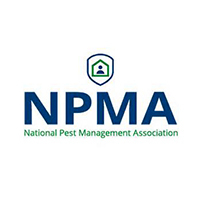 We offer several options for pest control packages, varying based on your budget and the level of protection your home needs. 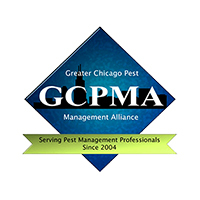 After an inspection, our exterminators can provide a recommendation of the best fit for your specific pest problems. Check out our packages below! 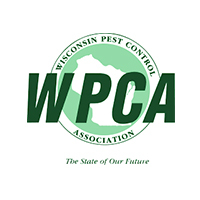 Finding a pest problem in your home can make living uncomfortable, but you don’t have to worry for long when you choose A-Action for spider control in Illinois or Wisconsin. 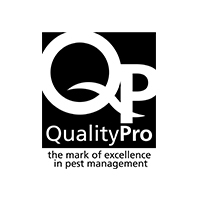 Why partner with our team for all your pest control needs? We welcome our new customers with $25 off! Ready to say goodbye to spiders in your home?